Dramatically improve DSM program planning and performance with the industry’s premier demand side analytics software. 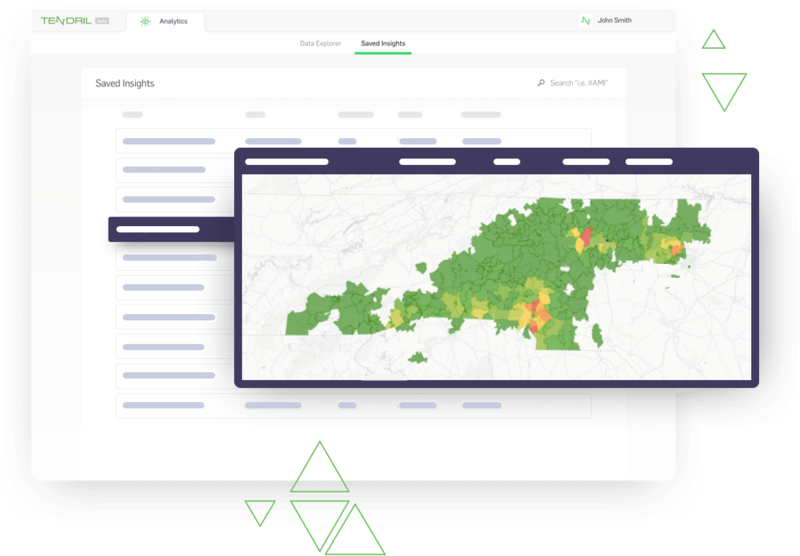 Tendril Home Energy Analytics puts the power of the Tendril Platform in the hands of utility DSM program managers and marketers. Tendril Home Energy Analytics provides program managers and marketers with a detailed view of energy consumers so they can better understand how people use energy, the products and services they want to purchase and how they will respond to messaging. 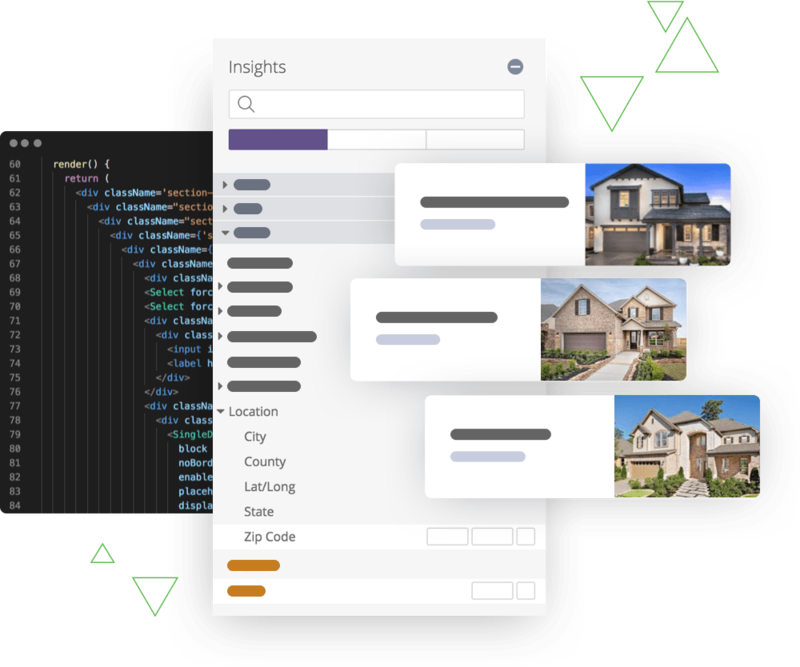 Tendril Home Energy Analytics taps directly into the Tendril Platform to analyze hundreds of thousands of data points. 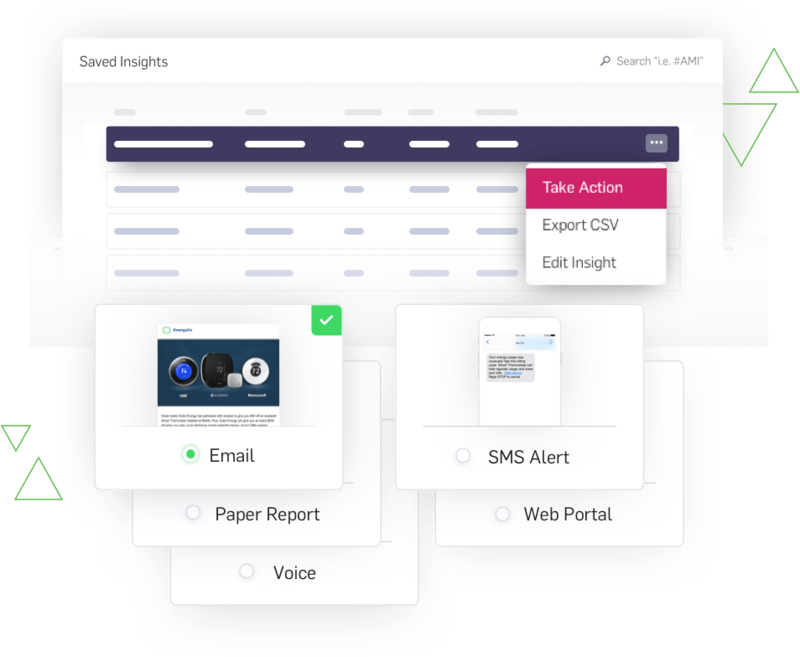 By providing easy search capability and delivering insights in a simple-to-use web interface, Tendril is eliminating the need for the complex IT tools previously required to make sense of mass amounts of data. Tendril Home Energy Analytics provides the insights and actions DSM program managers and marketers need to drive significant program value. This includes customer engagement, program design, system planning, customer operations and regulatory proceedings. Tendril products address important market needs and deliver meaningful results to utilities. "We’re expecting Tendril Home Energy Analytics will give us the data and insights we need to improve program performance, track and analyze results." Like what you see? Request a demo today and learn how Tendril can improve your DSM program performance.